If You’re Wating For Someone To Define Your Assignment and When to start It for you, There Is A Possibility That You Are Not Call. 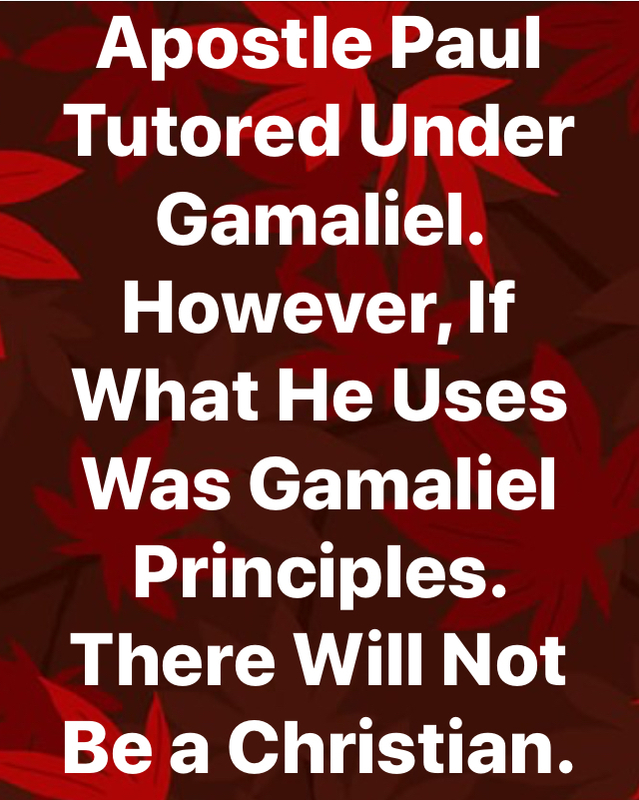 Do You Think Gamaliel Authorized The Following? “But as God has distributed to each one, as the Lord has called each one, so let him walk. And so I ordain in all the churches. Was anyone called while circumcised? Let him not become uncircumcised. Was anyone called while uncircumcised? Let him not be circumcised. Circumcision is nothing and uncircumcision is nothing, but keeping the commandments of God is what matters. Let each one remain in the same calling in which he was called.” ‭‭I Corinthians‬ ‭7:17-20‬ ‭NKJV‬‬. Going contrary to the stereotype way of Religion my shake you a little bit but, it cannot sink you, that wave is not that strong if you stand, courageously, Boldly, Calm And with Patience In a Twinkle of an eye God’s Truth will cause the wave to be still by calling the name of Jesus. It Requires Zero “Faith Seed” Just Believe. Let Somebody Shout Hallelujah! As You’re Shouting, Keep Moving Forward For The Kingdom of God.